All students in grades 3 - 8 will take the Scantron assessment in January. Please support your student by emphasizing the importance of the exam, helping them get a good night's rest, and eat a healthy brain-boosting breakfast before their testing dates. 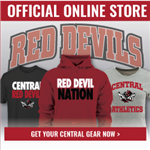 Click here to visit the Official RED DEVILS Apparel Store and CENTRAL Merchandise for RED DEVILS Fans, Parents, and Alumni! 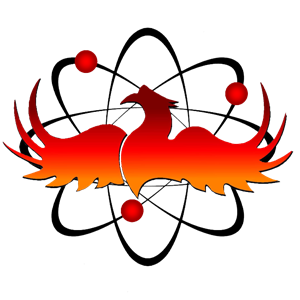 We are happy to announce that we've partnered with BSN Sports and built an online store front to support our community. In the store, you will find brands you know and designs you'll love. You can customize your gear with names, numbers or relationships (like Mom and Dad!). There's no minimum order, quick shipping, and best of all, the proceeds help us support essential programs at Central! Download the PCS App today! If our new website seems strange to navigate on a mobile device, that's because it is optimized for a desktop or laptop viewer. Our free app is available in the Apple Store, as well as the Google Play Store. All the communication coming home from the schools can be confusing. That's why we have this app - it is the digital "hub" of communication! The PCS App will provide you direct access to lunch menus, transportation information, PeachJar flyers (coming in the next week! ), calendars, mobile alerts, and more. We are very excited about our partnership with PeachJar for the upcoming school year! As communication evolves digitally, it is a logical next step for schools to follow suit in the way we distribute information. The ability to have all school, district, and community announcements in a “digital backpack” allows the user to access these flyers at any time or place and is instrumental in our mission to streamline correspondence to families. Beginning August, Phenix City Schools will no longer send home paper flyers! Parents should receive an email from PeachJar with more information, but you do not need to sign up! By supplying the school with your email during Registration, you are ready to go! 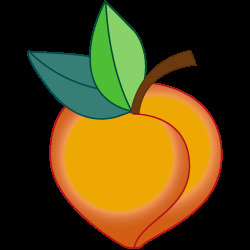 Visit www.pcboe.net/peachjar for more information. Visit the App or Google Play stores to download the all new Phenix City Schools app!